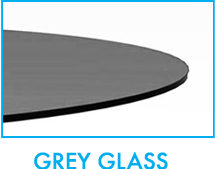 The 60” Round Grey Tempered Glass Top is made of the highest quality furniture glass. This grey glass top features a flat polish edge and is ½” thick. The edges of the glass are expertly polished to ensure a bright, smooth to the touch feel. 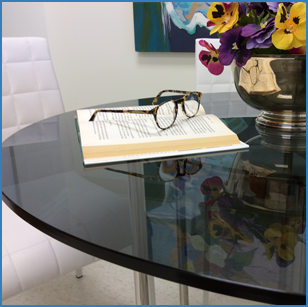 Each round glass top includes free bumpons to place in between the glass and base of the table. They are professionally packed and individually cartoned with Styrofoam to protect from breakage during transit. The 60” tempered grey round glass tabletop ships quickly via Fedex and is also insured to ensure a safe arrival.